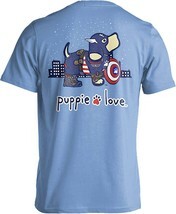 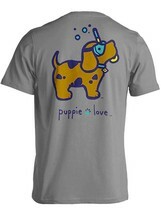 Show your love for animals and shop for a cause! 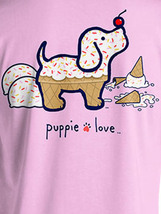 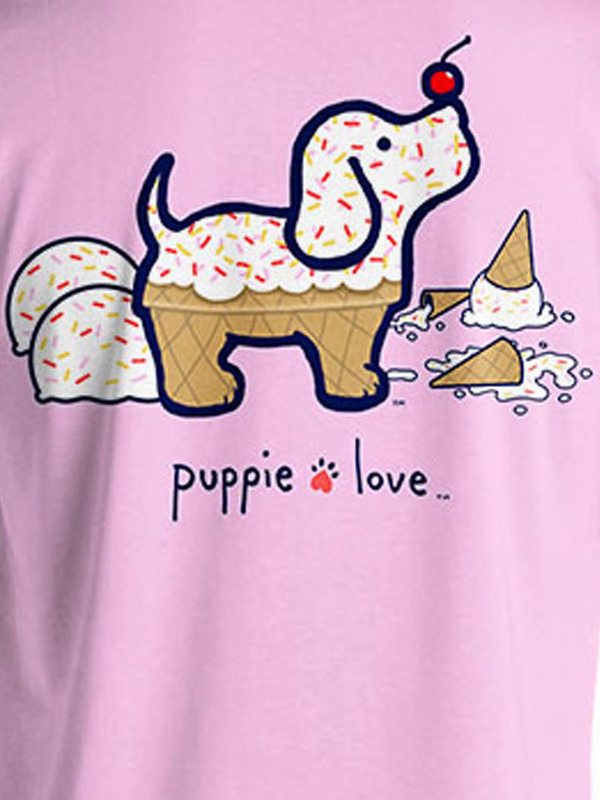 Puppie Love donates 10% of their net profits to animal shelters and rescue organizations that rescue dogs from abuse and harmful, cruel conditions. 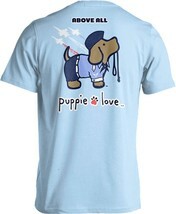 A perfect gift for: animal lovers!